The town's biggest bingo club is getting a new identity next week. To celebrate its re-branding as Buzz Bingo, there will be free games and goody bags next Friday and a launch party the following day. That will feature free drinks and a £500 prize draw. Along with 100 other clubs around the country, Gala in Promenade is changing its name. 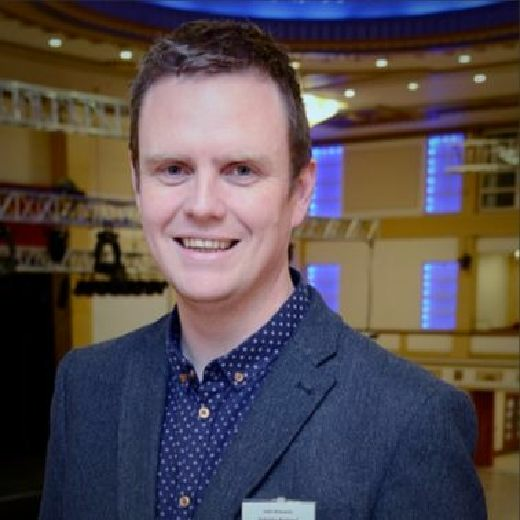 Simon Shaw, from Buzz Bingo said: “When we asked our customers and colleagues to name a single word to describe their bingo experience, the word ‘Buzz’ came up time and time again, so we named our clubs after that feeling.